Welcome to the month of Placement! Inspiration comes from something or someone who gives you an insight or idea for your own success, I am inspired by Pastor Chris. 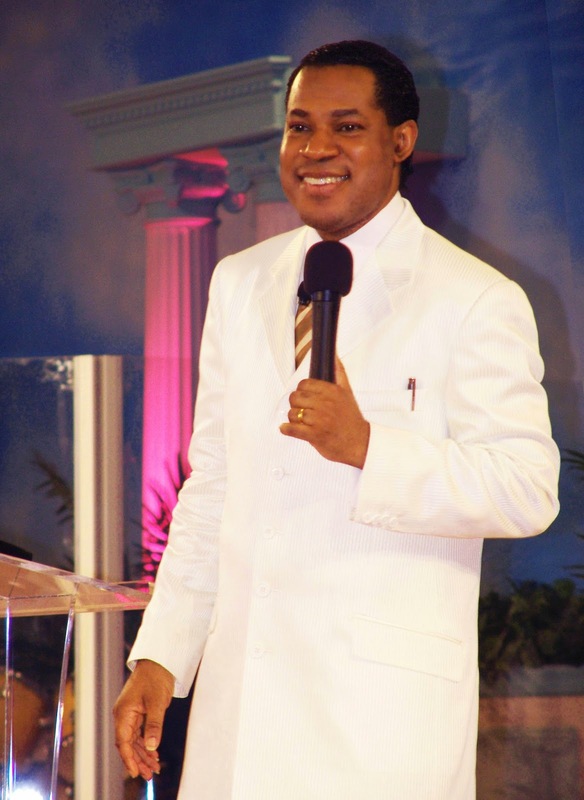 Pastor Chris is the founder of my church Christ Embassy- my branch is Wembley, I love how he designed the church, you are constantly involved in weekly activities that keeps you in tune with the Word of God and constantly in Gods presence. We have weekly cell meetings, outreach services, involvement in different departments within the church, evangelistic opportunities, its a wonderful community, monthly communion services, concerts and inspiring teachings- the list goes on! I am inspired by Pastor Chris. I came to Christ Embassy in August of 2013, and my life has changed. I became a born again Christian at the age of about 15/16, I then went back into the world and then reverted right back to my faith at the age of 21, I am 26 now, before I joined Christ Embassy, I was not in the right place, although I assumed I was saved, I did not receive the Word of God how I should have, in fact it was a totally different interpretation and my life was stagnant. I became a judgmental, religiously proud, divided myself from people and extremely critical kind of person. In denial of everything, I thought I was right and often found excuses to justify my actions. Despite all of that, my heart was after God's heart, I was misled to thinking I was in the right place, my mind was telling me it was right yet, my heart knew I was being deceived. But brothers and sisters, God loves me.. and therefore He placed me in the correct place. Christ Embassy celebrates the month of March as the month of Placement. Where I should have been a long time ago I am here now! When I came to the knowledge of Christ Embassy and Pastor Chris' teachings, ALL I received is the Word of God! And through that I have gained success in all areas of my life. Praise God forever more! Jesus Christ came to give us success, that's one of the reasons why He died for us. Today's Rhapsody of Realities is so inspiring- it is titled 'You Can Win Always', do you know what it means and feels like to be a winner in Christ?! You can never fail. I love my life and I love my family and friends. I love my church and I love my Pastor and our church leaders! God has been so good to me, and I am enjoying my Christian walk! Thank you Pastor Chris! What about my inspiration, I like writing. And advices from https://samedaypaper.org/blog/paper-outline helped me to write paper outline. It helps me to concentrate.